Cheap Android tablets are stealing the iPad’s market share. Even though Apple had a head start on tablets with the iPad, the number of Android tablets in use is expected to pass the iPad later this year. According to a new report from IDC, the iPad’s marketshare will decrease in 2013 from 51%, down to 46%, while Android grows its marketshare to 49%. Thanks to the success of smaller Android tablets, like the Google’s Nexus 7 and Amazon’s Kindle Fire, Android tablets have made some major progress with consumers last year. 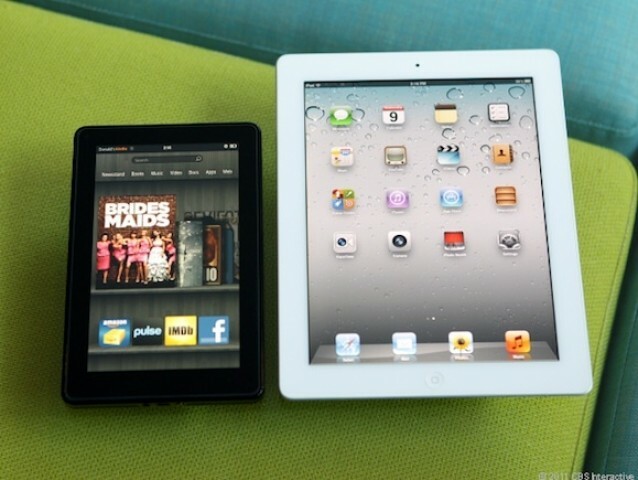 While Apple kept the size of the iPad the same until November, competitors offered smaller screen tablets at a cheap price to take on the iPad. IDC claims that over 190 million tablets will ship in 2013, which is a big jump from last year’s 128.3 million mark. While both Apple and Android tablets are expected to be successful, IDC doesn’t have much good news for Microsoft. Windows RT tablets are projected to only capture 3% of the market by 2017, while Windows 8 only nabs about 7% in that same time.